According to a recent report from the USDA, during the next five years, U.S. college graduates will find good employment opportunities if they have expertise in food, agriculture, renewable natural resources, or the environment. Currently, one out of every twelve jobs in the United States relates to agriculture. Because the world's population is expected to grow to 9 billion people by the year 2050, we will have to produce more food than we ever have before. The USDA also reports that between the years 2015 and 2020, we expect to see 57, 900 average annual new job openings in the field of agriculture with only an average 35,400 new U.S. graduates with expertise in food, agriculture, renewable natural resources, or the environment to fill those positions. The need for graduates with agriculture expertise to work in the agricultural industry is increasing every day, and is essential to our ability to address the U.S priorities of food security, sustainable energy, and environmental quality. To achieve the goal of attracting qualified students into pursuing a career in agriculture and address the need to increase the number of experiential learning opportunities for students hoping to engage in agriculture and enter into agriculture related careers, a student internship program was created that includes a range of experiential learning opportunities ft exposes them to a wide array of practical knowledge and career paths. 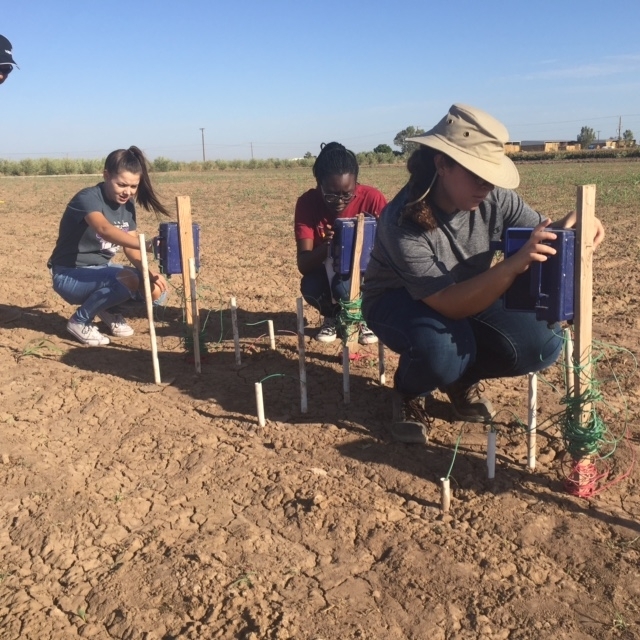 With the participation of the University of California, Desert Research and Extension Center (DREC) staff, local agricultural partners, Southwest High School, and Imperial Valley Regional Occupational Group (IVROP) we were able to once again offer a summer internship opportunity to three local high school students. 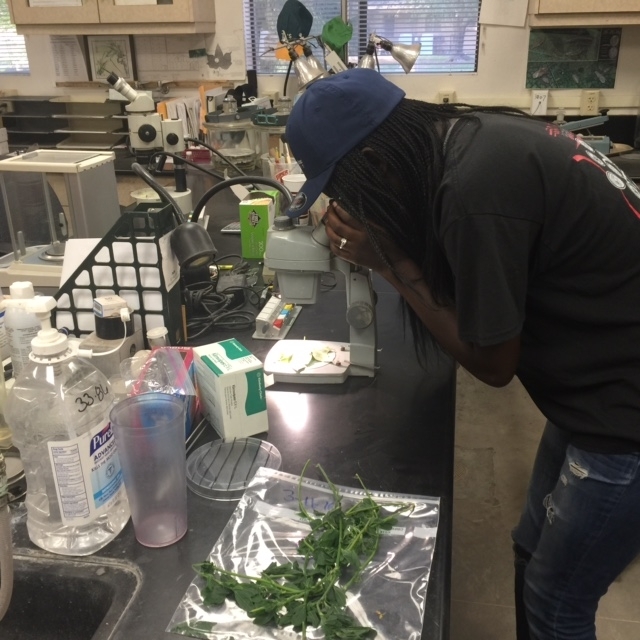 The summer internship program was designed to enhance and stimulate interest in careers related to agricultural and environmental science, cooperative extension and agricultural research. The outreach that FARM SMART provided is an effective vehicle for providing pre-college students with practical experience in the field and serves to intensify student interest in agriculture related careers. 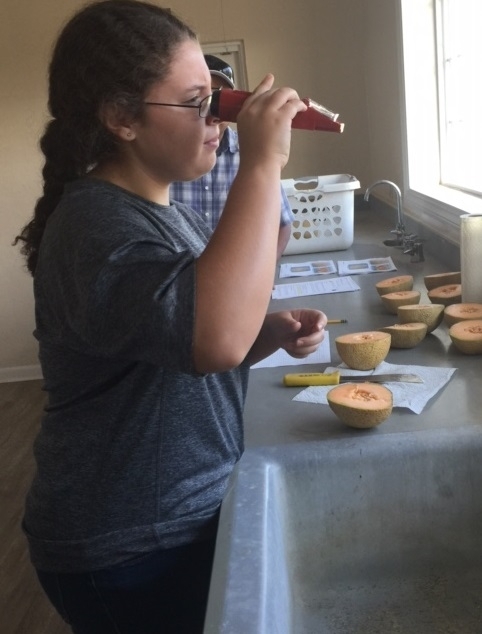 Students had opportunity to expand their knowledge of agriculture beyond classroom through hands-on, real world experiences within the field of agriculture. The overarching mission of the internship program was to build an experience that fosters an awareness of agriculture related careers, broaden the student experience within the agriculture industry, determine their level of interest in the related career, as well as serve as a platform for making key contacts in the local agriculture community. 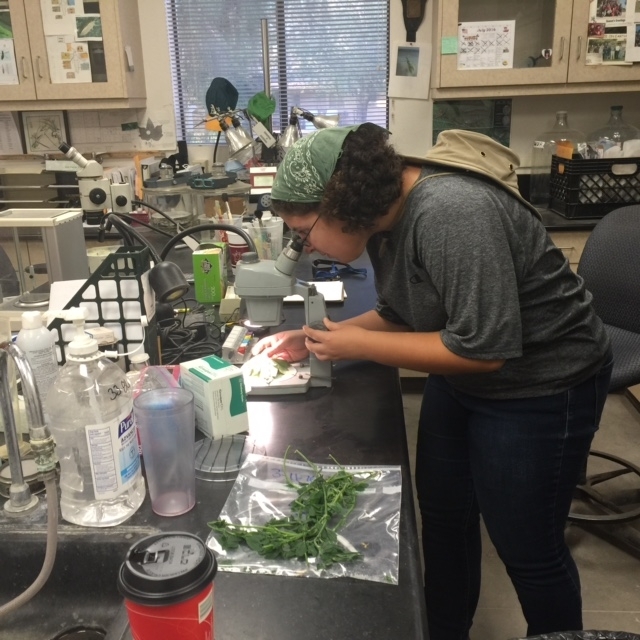 The 2016 summer internship included visits to Keithly Williams Seed, BullFrog Dairy, Farm Credit Services Southwest, Ametza Hay Sales, Brent and Kenny Ashurst, IID, Imperial County Ag Commissioner, USDA, and various University of California researchers. 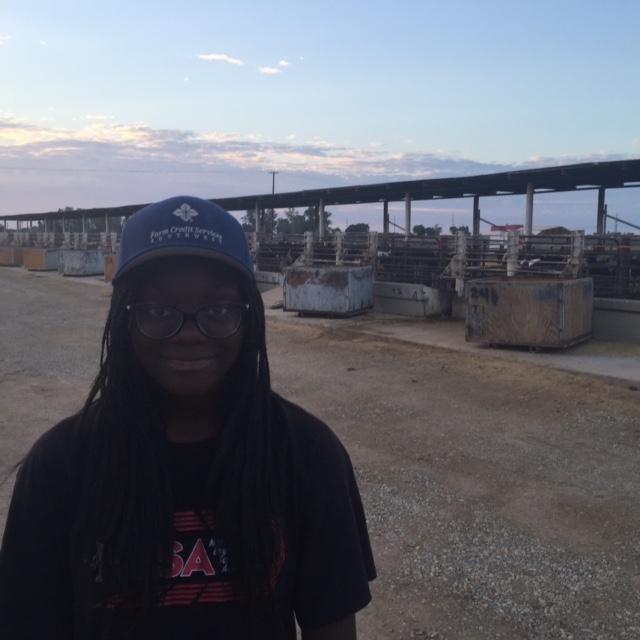 As mentioned in several final reports from participants, they were able to see Imperial Valley agriculture in a different way and were able to learn new aspects of the agriculture industry they were unaware of before. Because agriculture is a continuously changing industry and closely tied to many of today's major challenges, new jobs are always being added. Modern agriculture is so much more than small family farms; from farmers to scientists, or journalists to salesmen, there is a job for almost any interest area. With so many options, agriculture is a viable career choice for many young people in the US, even if they didn't grow up on a farm or have any agriculture background. 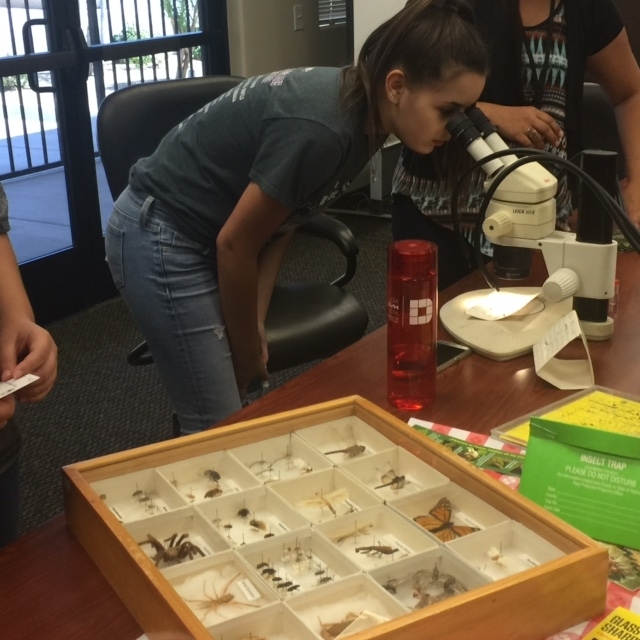 Outreach is critical to fostering awareness of issues in agriculture among K-12 students as well as the many opportunities available within the field of agriculture.